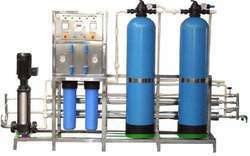 Pioneers in the industry, we offer 500 lph ro plant, domestic ro plant and ro plant from India. Assisted by a qualified workforce and advanced manufacturing unit, we are engaged in offering a wide range of 500 LPH RO Plant. 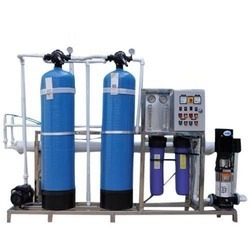 Within the short time period, we are engaged in presenting an excellent grade of Domestic RO Plant. It has a RO mixed bed demineralisation exchange-plant with PLC and touch screen control and remote login. 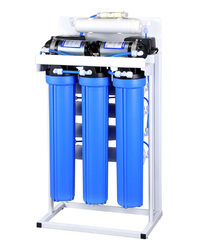 Furthermore, the plant has four major parts: PP filters, high-pressure pump, RO system, and Skid. Bestowed with an ingenious team of designers and advanced production unit, we have been able to introduce an exclusive range of RO Plant.